Andrew wanted to get back into the shape he was in during his 20s. 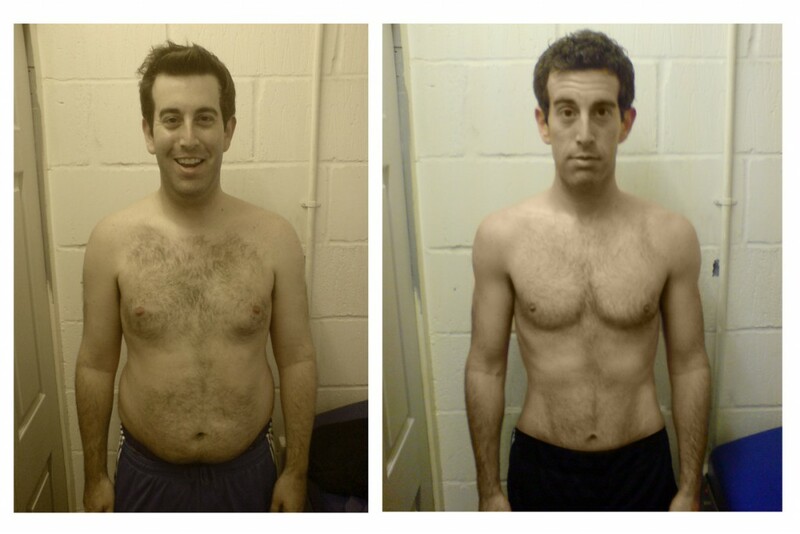 The 36-year-old lawyer wanted to lose the fat he had put on over the past decade. But most of all he wanted to set an example to his children as a fit and healthy father and make them proud. 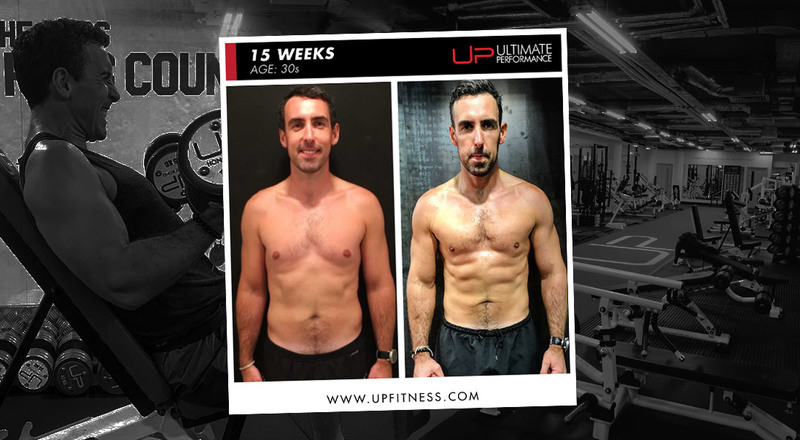 Training just once a week with his personal trainer helped him achieve this and much more in just 15 short weeks at Ultimate Performance. 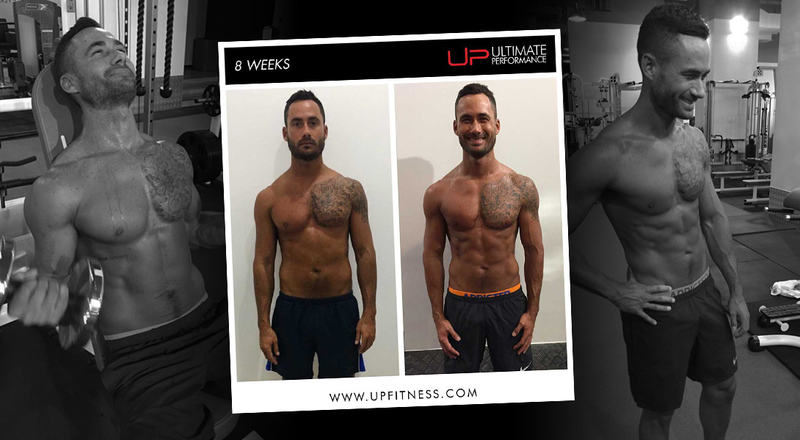 Taking control of his diet, training the right way and cutting back on alcohol made a huge difference to his body over his transformation. 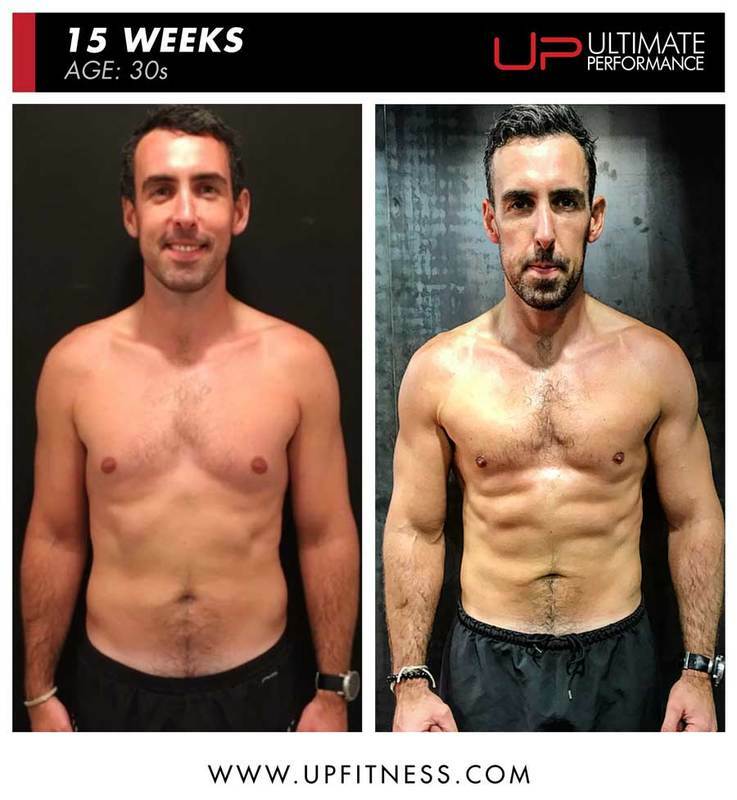 Now he looks great after almost halving his body fat and building the leaner, more muscular physique he had lost since his younger days. “I was exceptionally pleased with the results. 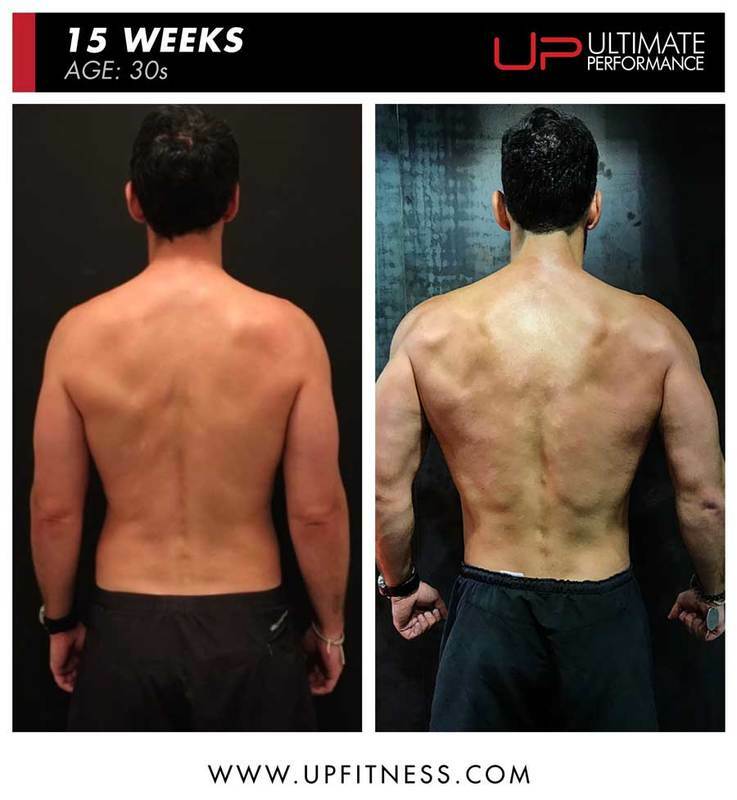 The results were quicker and more pronounced than I could have expected and have made me want to reach the next level. What were your motivations for starting the programme? Having had a very constructive and informative chat with my trainer, Beau, my expectations were to learn more about the right nutritional regime for me and learn more about how to work out properly and efficiently to get back into shape. 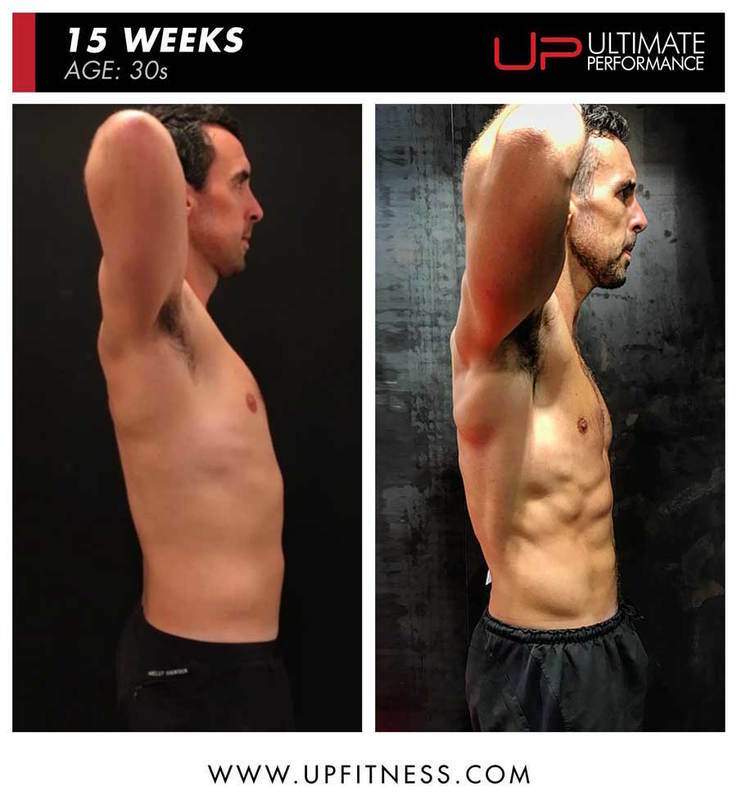 I wasn’t expecting instant miracles but wanted to lose body fat accumulated over the last decade of being a lawyer and generally improve muscle mass to improve longevity and overall lifestyle. My main motivation was to be back near the condition I was in during my 20s and for my kids to be proud of their dad. I realised to achieve this I needed to do something different from my current regime. I realise now that physically I was probably not in great shape. I had a history of various different injuries which I think now stemmed from doing things incorrectly and having a lack of balance in key muscle groups. Mentally I was (and generally am) stressed, and was probably frustrated with my physical condition. My diet was always varied due to convenience food and work. My lifestyle involved far too much beer and alcohol and far too many carbs generally and lack of a structured training programme. The nutrition plan worked really well for me. The emphasis on high levels of protein, healthy fats and very low carbs seemed to agree with my body. The reduced alcohol intake and lack of beer also had very positive effects. 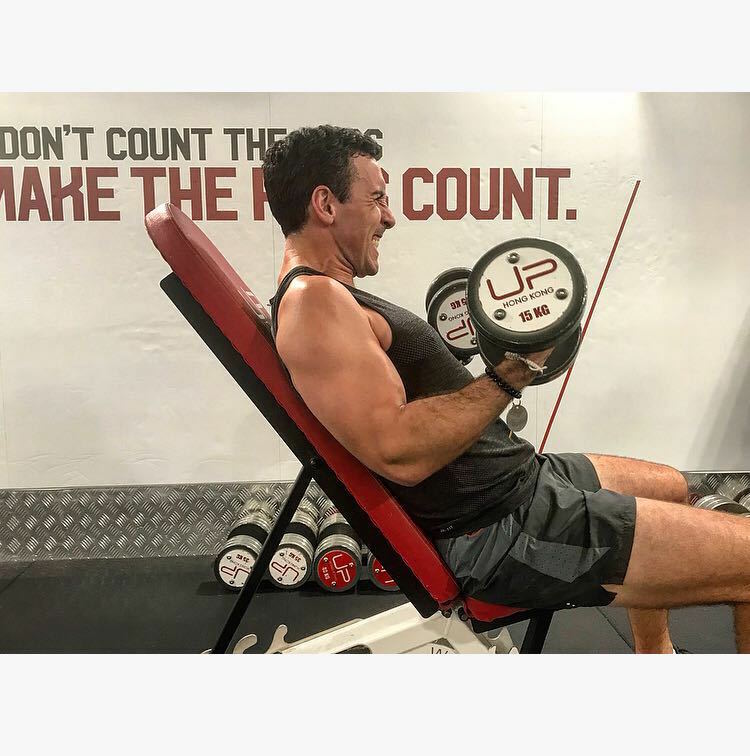 The weights sessions were challenging and felt like they were hitting all of the right muscle groups. On days when I did some high-intensity cardio I did feel the effects of the low-calorie diet. Given the unpredictability of my weekly schedule, fitting in the sessions was sometimes challenging, but Beau has been extremely flexible and I think he understood the demands of Hong Kong lifestyles. Being disciplined with nutrition is key, regardless of the amount of exercise I’m doing. Exercising in the right way (possibly reduced weights with better form) is important for long-term, injury-free exercise. Understanding what your body needs to achieve your goals is important. I was a real beer drinker and would often reach for a beer at home after a stressful day. Cutting beer out and, when unavoidable at work events or social occasions, switching to a glass of wine (or two) was a big change for me. Trying to get to bed earlier and get at least seven hours of sleep was unusual for me but I think really helped. Treating workouts with same level of commitment as a work meeting and diarising to make sure I didn’t miss one. 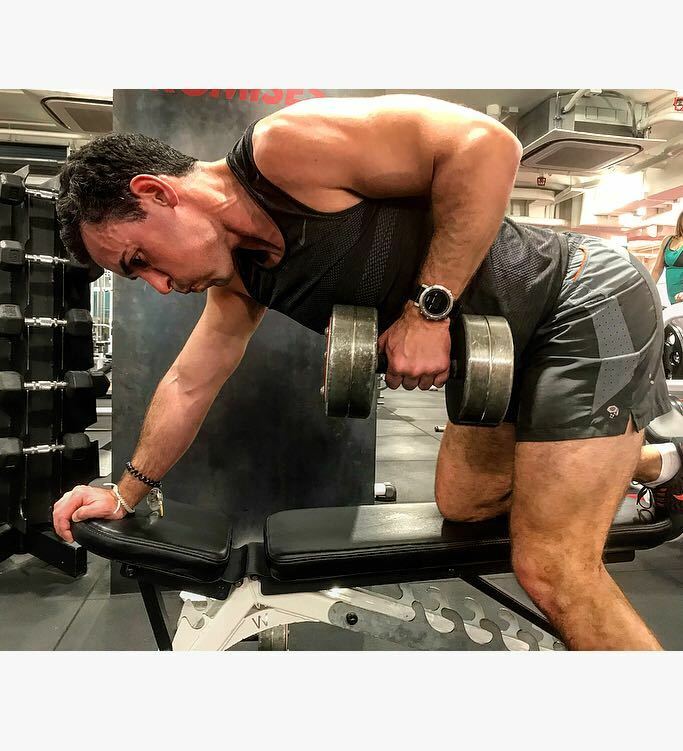 I don't see UP as necessarily just a way to achieve a quick “transformation”, but more a way to kick-start a sustainable and long-term regime that I can maintain in the future. I intend to continue working with my trainer Beau (though less frequently) to continue to improve and learn new things. Absolutely. 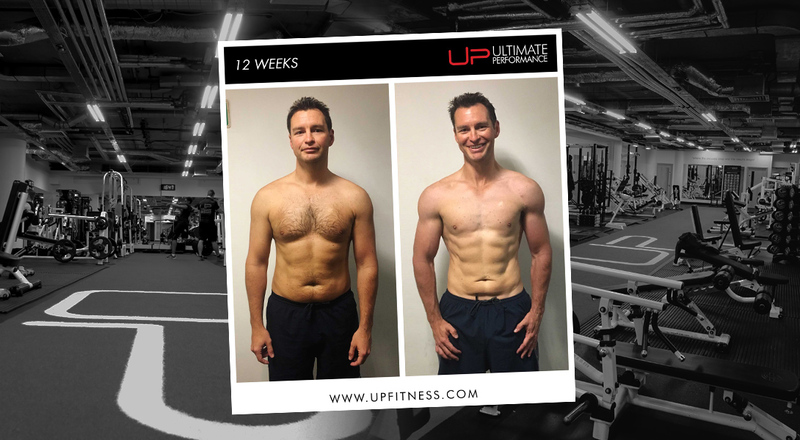 The expert knowledge of the trainers and their determination to help achieve your goals and constant advice and ongoing monitoring and feedback was critical to being able to achieve my goals.